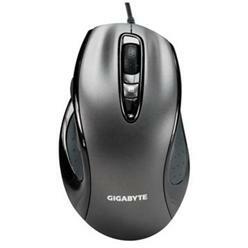 Quality USB mouse for precision gaming. Total-comfort design: contoured shape to provide superior grasp during the longest gaming sessions. Super-smooth feet: Slide easily across almost any surface.